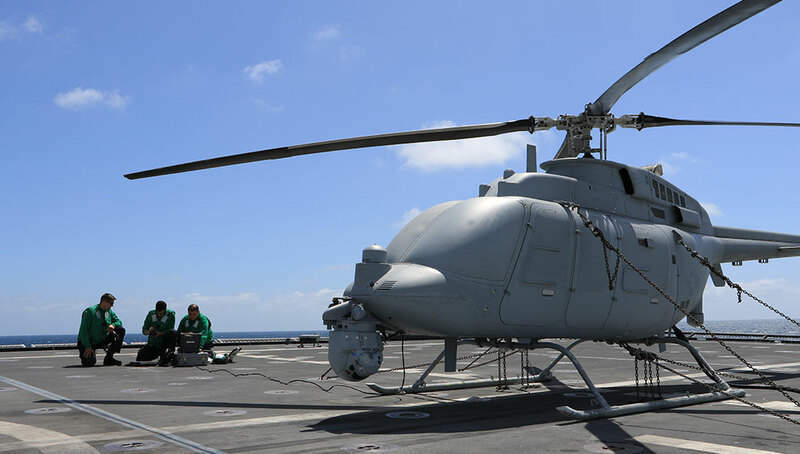 Northrop Grumman Corporation has started work outfitting the U.S. Navy’s MQ-8B Fire Scout unmanned helicopter with the Advanced Precision Kill Weapons System (APKWS) laser-guided 70mm rocket. Such an armed unmanned platform will provide naval platforms, specifically the Littoral Combat Ship an autonomous engagement capability highly suitable for littoral warfare. 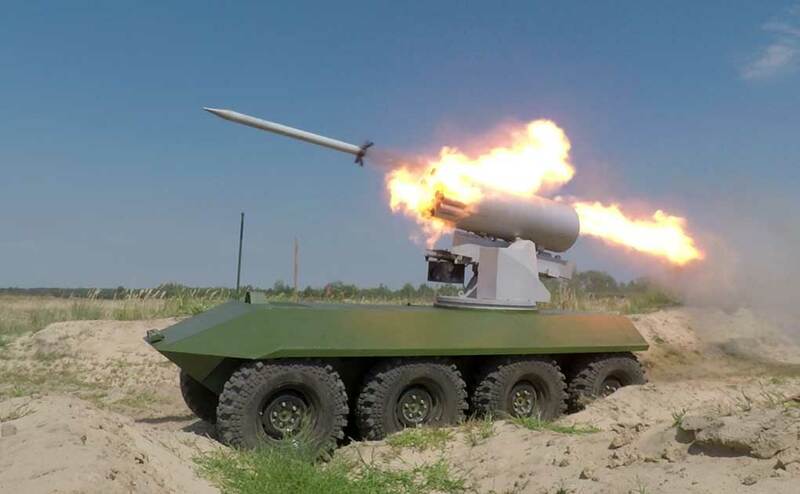 This light weight precison guided weapon is in production for the Navy since 2010. 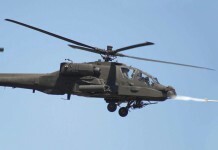 Arming the FireScout with the guided rocket will enable the unmanned helicopter flying off Littoral Combat Ships to engage hostile targets independent of air support from carrier groups or shore based aircraft. 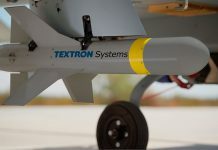 Northrop will develop and deliver the equipment needed to control the weapons system under a $17 million contract awarded to the company Sept. 23 by Naval Air Systems Command. Final delivery of an operational system is expected by March 2013. FireScout is already equipped with an EO/IR payload providing the target location and designation for the rockets. 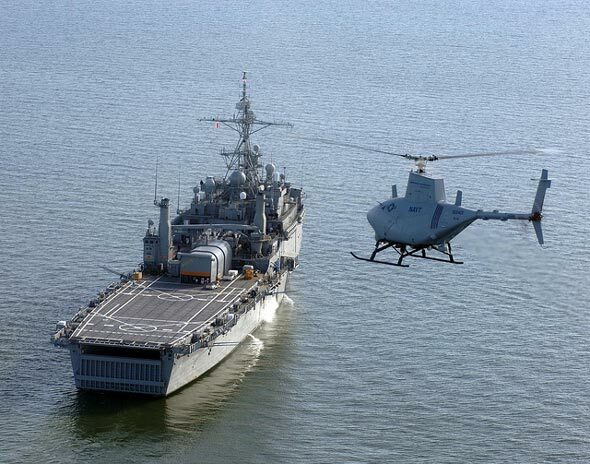 Once delivered, Fire Scout will be Navy’s first sea-based unmanned system to carry weapons. 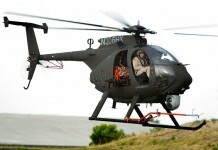 According to Northrop Grumman, its ability to operate at low ground speeds makes it particularly well suited for supporting littoral missions such as drug interdiction, antipiracy actions, search and rescue, reconnaissance and port security. 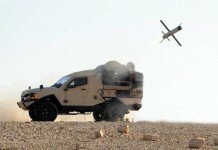 Parralel to its successful participation in the operations in Libya, the Navy also deployed the FireScout to Afghanistan, where the unmanned vehicle gathered over 300 hours per month, supporting Marine Corps in theater. 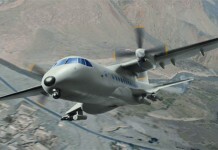 FireScout is expected to continue deployment in theater through 2012. 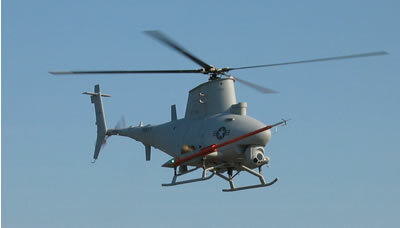 Northrop Grumman will operate and maintain the UAV systems through October 2012 under an $18.65 million contract awarded to the company Sept. 28 by Naval Air Systems Command.